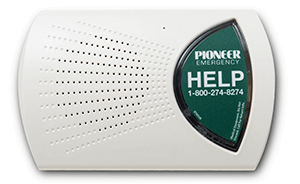 Pioneer Emergency Response Services provides medical alert systems in all 13 Canadian provinces and territories. Why should you consider us? All the monitoring is done via phone lines (cellular or land line) to/from our toll-free monitoring center. And we can talk to you, and dispatch your local authorities, just as easily no matter whether you are in Alberta, Nova Scotia, or Hollywood, California! Our units are dispatched to you via Federal Express, and arrive just as quickly in Canada, as they do here in the States. 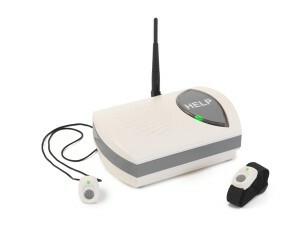 For more information, please call us toll-free at 1-800.274.8274. 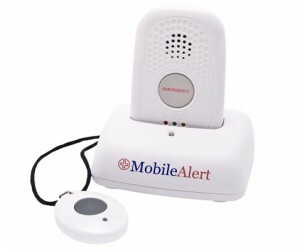 Learn more about our home medical alert systems.